Description: Law lies at the roots of the Palestinian-Israeli conflict. Jews sought a national home by “Public Law” while Palestinians reject the project as illegal. Britain, the League of Nations and the United Nations all mobilised international law to justify their interventions. After the 1967 war, Israel organised an occupation with excessive legalism that most of the world viewed, in fact, as illegal. Partitioning Palestine focuses on three key moments in the Palestinian-Israeli conflict: the League of Nations Mandate, the United Nations partition plan and the Oslo agreements. None of these documents are neutral but, rather, encode a variety of meanings. The book traces the way in which these legal narratives have both shaped national identity and sharpened the conflict. 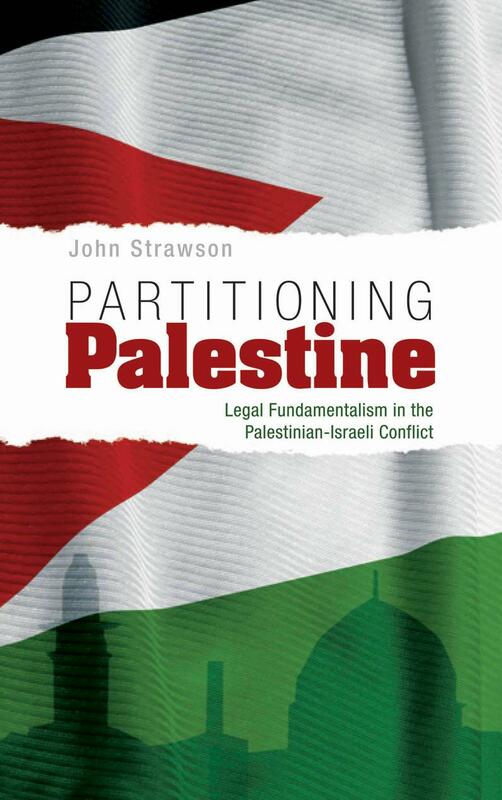 In this pioneering text, John Strawson argues that a committed attachment to the belief in legal justice has hampered the search for a settlement. Law, far from offering conflict resolution, has reinforced the trenches from which Palestinians and Israelis confront one another. Description: The United States, the European Union, Russia, and the United Nations — along with Israel and the Palestinian Authority — all officially support the establishment of an independent Palestinian state. This study focuses on a single analytical question: How can an independent Palestinian state, if created, be made successful? This book, a collaboration between two units of the RAND Corporation — RAND Health and the RAND Center for Middle East Public Policy — examines what it will take to put the new state on the road to stability and economic, political, and social prosperity over the first decade of its independence. The authors examine options for strengthening the governance of the new state and the structures and processes that will ensure its public safety and security. They describe approaches for promoting the state’s economic development, access to safe and adequate supplies of water, health and health care, and education, identifying ways that leverage Palestine’s many strengths and address the many challenges a new state will face. Finally, the authors estimate the investment required over the first ten years of statehood to help ensure security, build infrastructure, and facilitate the success of the new state. Description: The issue of Palestine has drawn a lot of attention of the international community and the United Nations for many years. This revised edition of the publication highlights the events and milestones through the end of 2007. This year marks the 20th anniversary of the outbreak of the Palestinian rising against Israeli occupation. 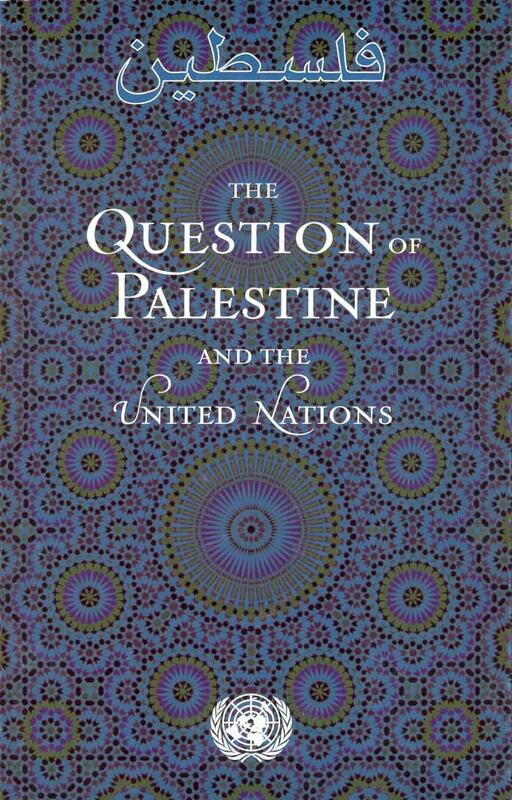 The publication describes the history of the Question of Palestine, the role of the United Nations and the search for peace, and illustrates the work of the United Nations towards a permanent settlement.